The MTI Wedge is a simple, yet powerful, program that will allow the user to integrate the MTI RFID METM family of RFID readers to be quickly and easily integrated into any existing software package. 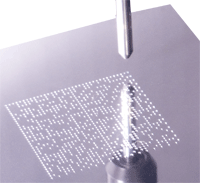 Now you will be able to just plug the reader into your computer and start reading RFID tags. Whether you are responding to DoD mandates, trying to ship products to WalMart or are just looking to improve your own efficiencies, the MTI Wedge will allow you to integrate RFID without expensive overhead of custom software, reworked business processes or the need to change your existing software. Finally, there is a RFID solution that will allow you to directly replace your bar code scanners with an RFID reader that can be configured JUST LIKE your scanner was. 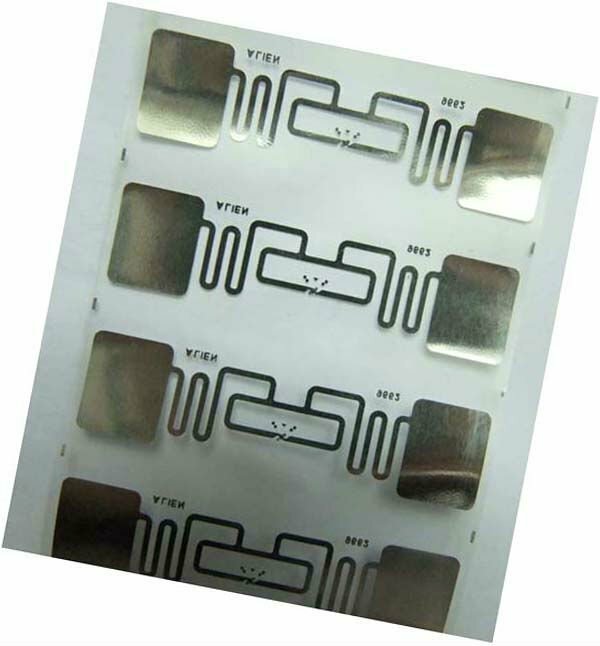 MTI Wedge - wedge application for RFID ME, RU824 and RU861 v2.1.9.3 (demo download) - last updated Sept 14, 2012.